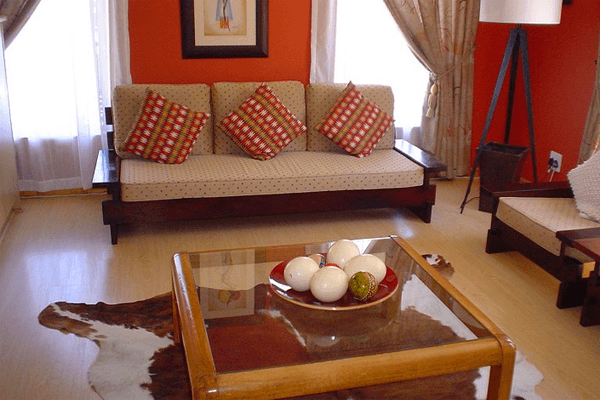 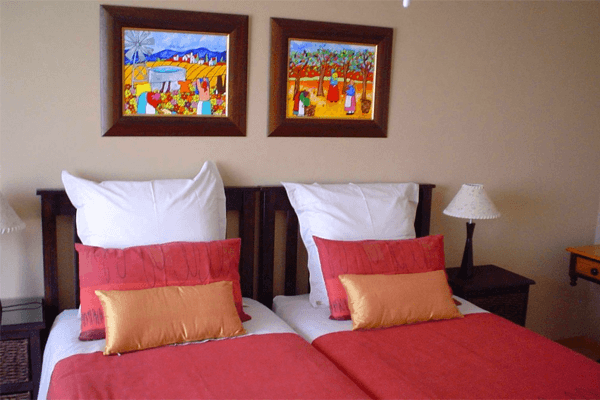 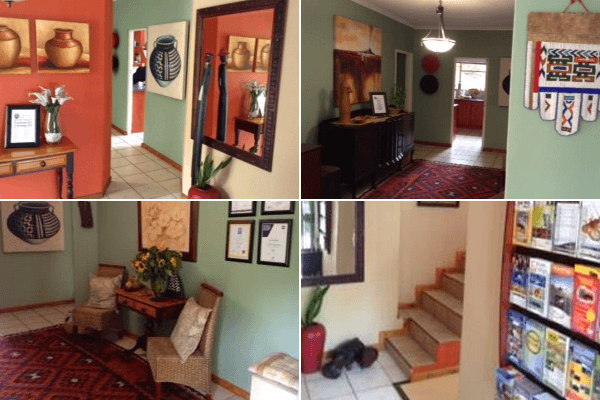 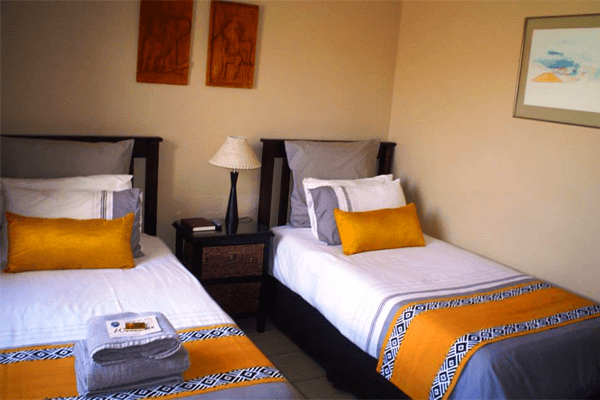 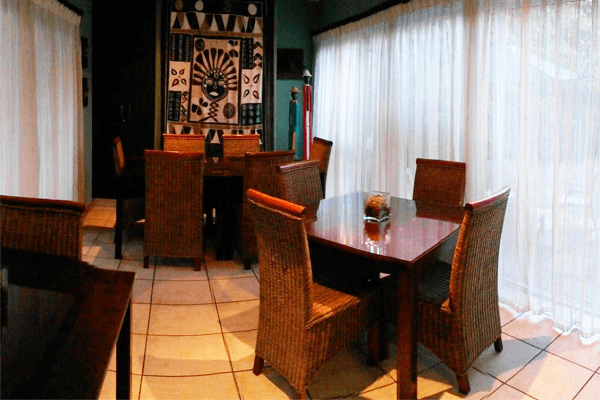 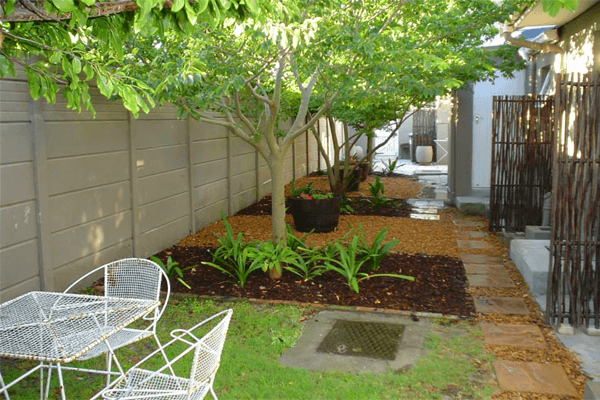 Lotz of Joy Guest House is a lovely guesthouse on a secure property, in the affluent neighbourhood of Panorama, a Northern Suburb of Cape Town. 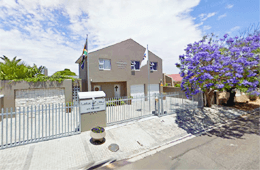 The guest house is well positioned close to the Panorama Medic Clinic, Northlink College – Tygerberg Campus and two Shopping Centers. 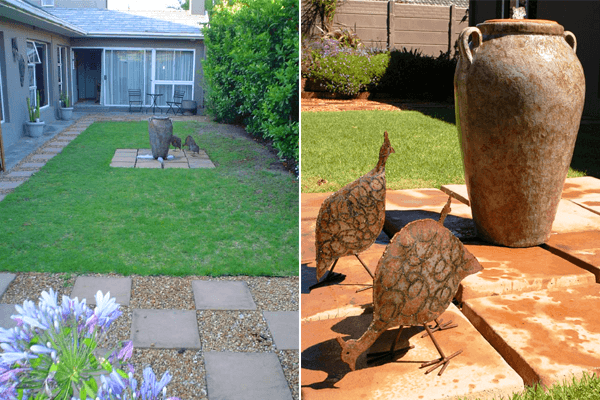 Lotz of joy is 15 minutes from Cape town central and Durbanville winelands, just off the N1 on your way to Blaauwberg strand. 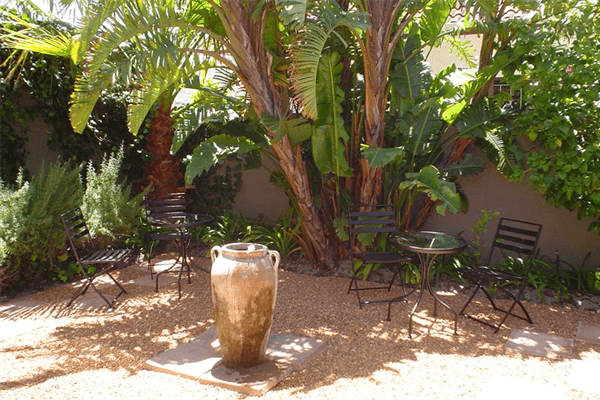 Airport shuttle is available upon request. 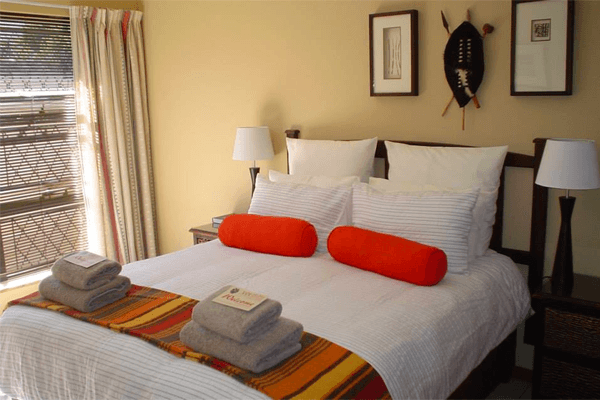 The guest house has seven rooms available, all with en-suite bathrooms, TV and a bar fridge. 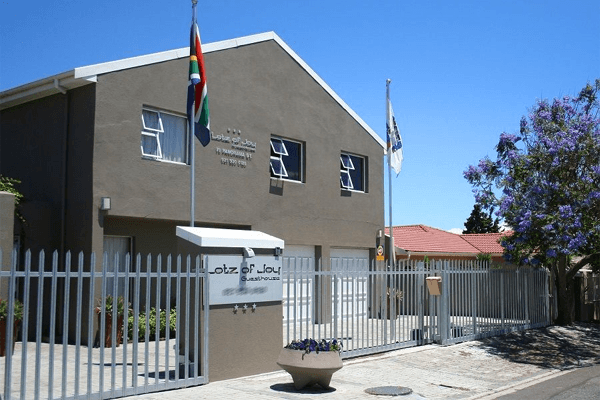 Lotz of Joy Guest House is holy owned and operated by Muslim owners and we offer fully halaal facilities and catering. 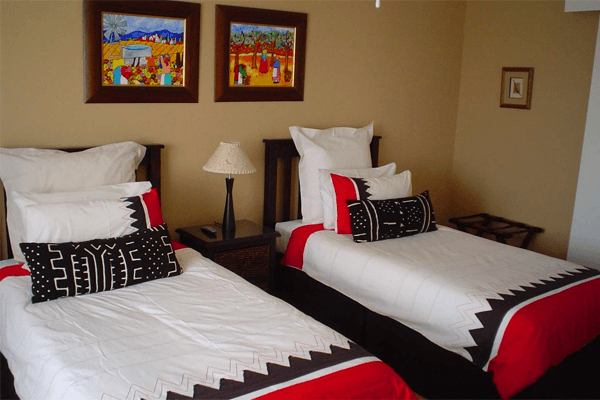 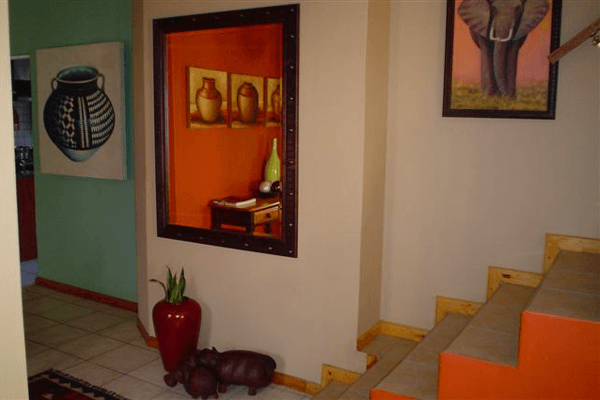 This is a 3-star guest house as graded by the Tourism Grading Council of SA.